Kellee and I are beyond excited to be participating in the Book Lover's Holiday Giveaway Hop hosted by Kathy at I Am A Reader, Not A Writer and Alyson at Kid Lit Frenzy! I am gearing up for discussing Martin Luther King Jr. in January and Black History Month in February by reading books about African American history! 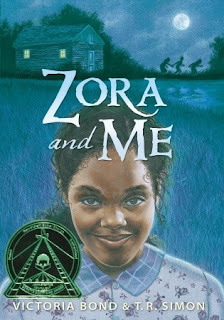 I'll be talking to students about the Coretta Scott King Book Award and the John Steptoe New Talent Award that is given to African American authors and illustrators that write about this topic. Zora and Me by Victoria Bond and T.R. Simon! Fill out the form below to be entered in the giveaway! Giveaway closes on December 6th and winners will be announced here at our blog! 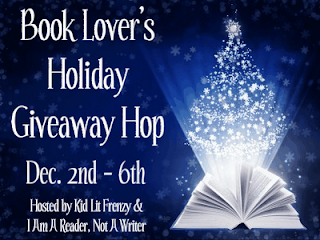 in this hop for a chance to win more books!